Think of Brewerytown as Fairmount’s more affordable, slightly cooler sibling. It’s located north of Fairmount neighborhood (also sometimes called the Art Museum area). 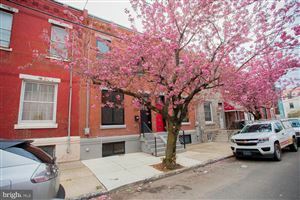 While homes in Fairmount average about $374,894, the average listing price in Brewerytown is $169,538. 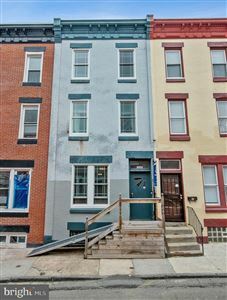 Lower housing costs aside, Brewerytown has a lot going for it. The neighborhood is right next to Fairmount Park, so you have easy access to trails, fields, and beautiful scenery. The Art Museum isn’t too far away and Girard Avenue, the main street in the neighborhood, has a number of stores and restaurants. Public transit options in the area include the number 15 trolley, which travels along Girard Avenue to Fishtown in the east and all the way to 63rd Street in the west.